You’re aiming for the first page of Google’s results? 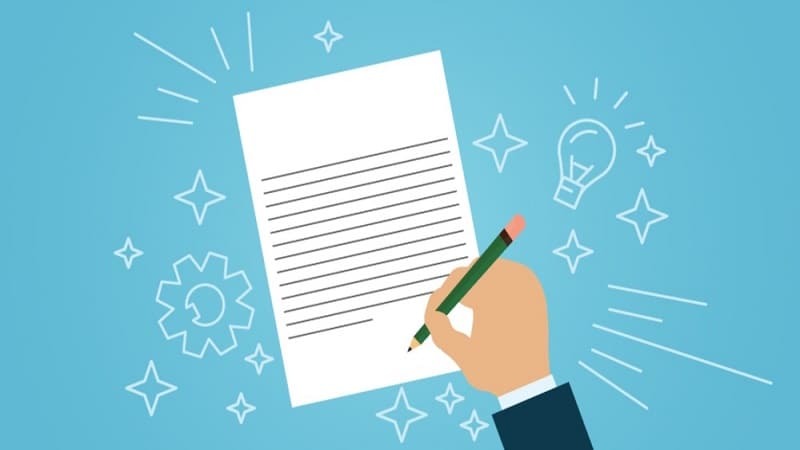 What SEO copywriting strategies are relevant in 2019? Check out these list of 7 tips that work. Writing content for the sake of writing content? Those times are behind us. 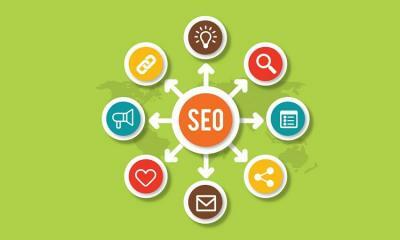 SEO is no longer about writing as much content as possible and stuffing it with keywords. It’s about delivering what the search engine’s users want to see. 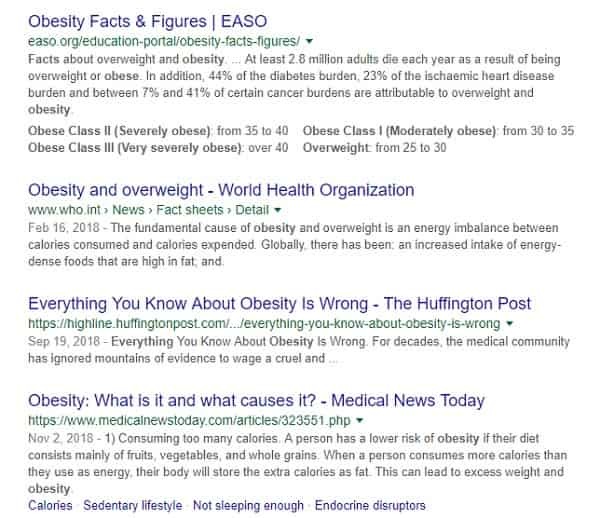 Let’s say you want to learn everything about obesity and you search for those exact keywords: everything about obesity. That article from The Huffington Post is not the first one that appears in the results, but it sure looks exciting. So you click on it and you find really elaborate mind-shifting content. So you read it to the very end, and Google’s algorithm takes notes. If the article manages to deliver such experience to many users, the search engine will likely give it a boost in the rankings. The point is to deliver value! It’s not only about getting the visitors at your page; it’s about keeping them there. You want them to read the content, and the only way to do that is by offering exceptional value. SEO is a category where size matters. Any article that goes beyond 1200 words has better potential for solving people’s problems and questions. There are too many sites that provide partial, shallow content. Google wants to direct its users to better quality. The search engine prefers content that goes in depth, so it will instantly answer the user’s needs. Instead of browsing around a website or digging more through Google, the visitor should find all the necessary details on a single page – yours. Tackle a single issue per article, but go in depth. That’s the secret of effective SEO copywriting for 2019. Internal – these are the links that lead to relevant content within your website. 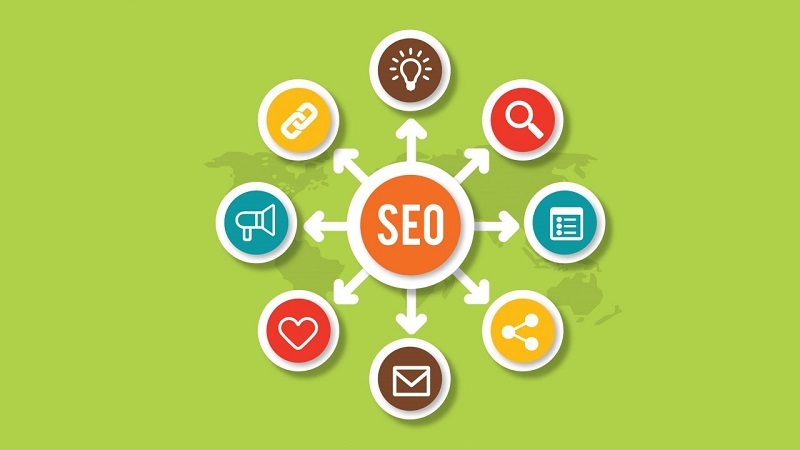 They are important not only because they keep the visitors at your website, but also because they help you with the rankings. How? – They help Google make semantic relations between the pages, so it determines the relevance of the result to the user’s search. External – these are the links to other websites. Google likes them because they provide good user experience. If you include links to authoritative websites, you prove that your page is a good source of information for the visitors. Backlinks are also important! These are the links that lead to your pages from other websites. You can get them by writing guest posts and including links to your site; or by simply providing awesome content that other websites are glad to link to. 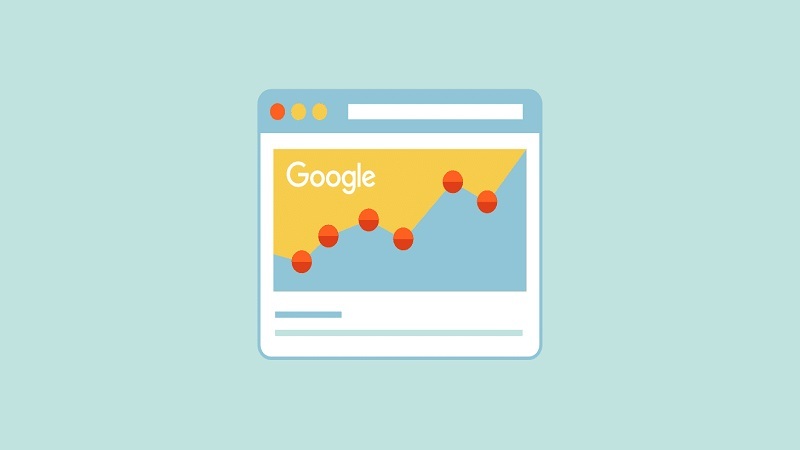 The number of backlinks to your website (as well as the quality of the sites linking towards you) signals authority to Google. Cheap writing services – professional writers and editors can do wonders for you. You provide the instructions, and they deliver high-quality content that w mill deliver great value. 52 Headline Hacks – this is an eBook that helps you master the art of headlines. Readability Test Tool – this simple software tells you how readable your content is. If it’s not readable enough, you have to make improvements. Remember: readability is a crucial factor in user experience, and user experience definitely affects the rankings. The “head” keyword is your main keyword. If, for example, your website is all about real estate, then real estate is your head keyword. 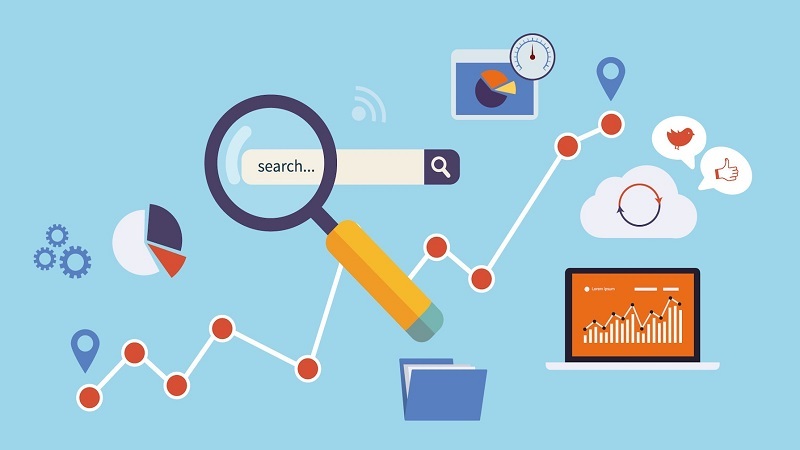 These types of keywords are general and have an extremely high search volume. This means that they are insanely competitive, so it’s difficult for you to rank no matter how well you target them. Those are the keywords reserved for major brands with huge domain authority. If your website is like most others, then its content needs to target long-tail keywords. These keywords have a smaller search volume on a monthly basis, so they give you a better chance to get your pages on the first page of results. These would be keywords like real estate trends for next year or real estate connection with economy. Featured snippets are stealing attention from all other results on the first page. First and foremost, it’s important to rank on the first page of Google’s results. That’s where the featured snippets are coming for. Create a snippet bait – a block of text (40-60 words) that specifically targets the featured snippet. This text specifically answers a question or delivers factual information related to the keyword. Just think of a definition, make it really clear, and position it in the content. Include a list or a table. Google likes showing them in snippets, when relevant. 7. It’s Voice Search Time! Siri is such a sport! You just give your command and it searches the web for you. And it’s not just Siri. The feature is also available on Android. And let’s not forget Alexa. She’s the coolest! The point is: people love voice search. The trend is getting bigger by the day. Instead of bothering with typing in Google, they just ask and the software delivers the results. But you have to include voice search in your SEO copywriting strategy. 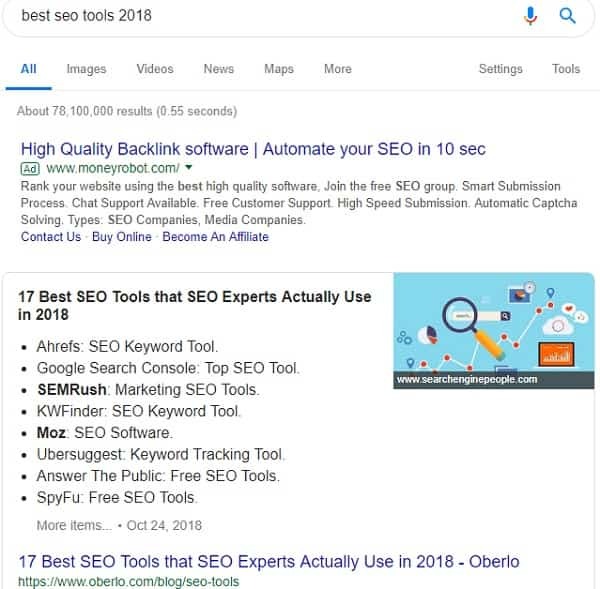 To optimize for it, you first want to rank on the first page, and getting a featured snippet is a huge improvement. Remember: people ask real questions through voice search. They are not cutting words and sentences. So you want to include actual questions in your content. Think of something a voice search user would ask, and include those exact words in the article. Then, follow up with a great answer. SEO copywriting gets more exciting by the day. The changes are a good thing. Instead of seeing them as an obstacle, accept them as an opportunity for improvement. Currently, it takes a lot of work to rank well, but you’re willing to make an effort, right? Your brand deserves it! Samantha R. Gilbert is a journalist and professional writer at EssayWritingLand. She loves dancing, travelling and taking photos, but the main hobby is writing about her experience and adventures. Meet her on Facebook.